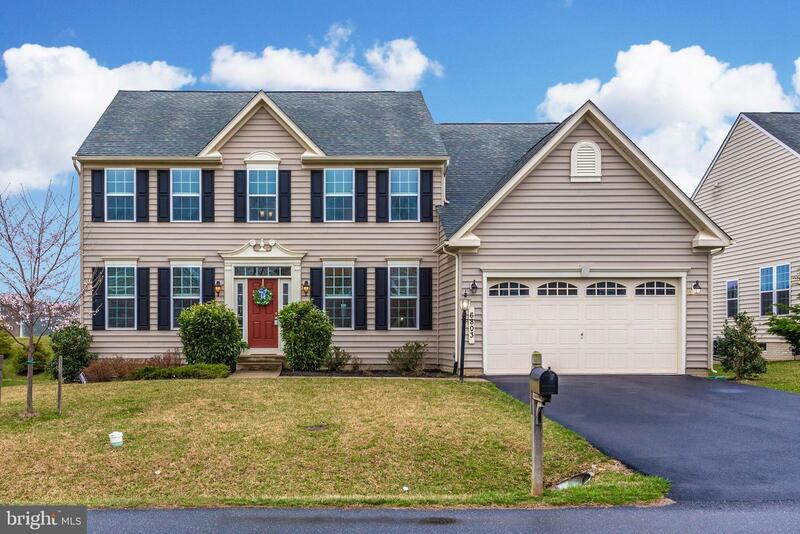 Beautiful brick colonial in the highly sought after neighborhood of Summerfield. 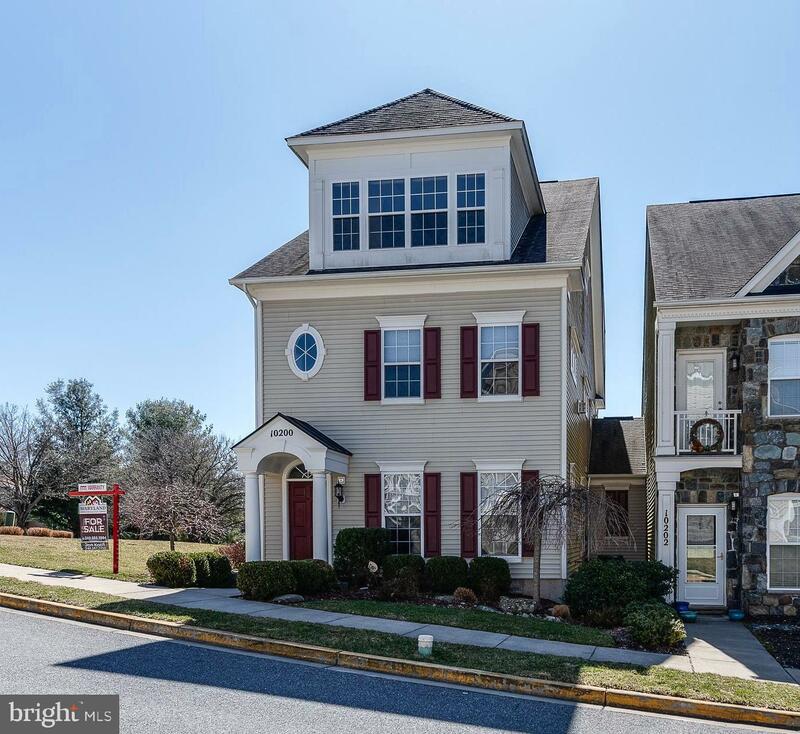 This home is perfectly situated on a corner lot in a quiet cul-de-sac with views that go on for miles. From the second you pull up to your new home, you'll notice the upgrades. From the "smart home" technology", 2018 roof, new deck railings, to the tasteful hardscape leading to the front entry. Once you enter the updates continue. 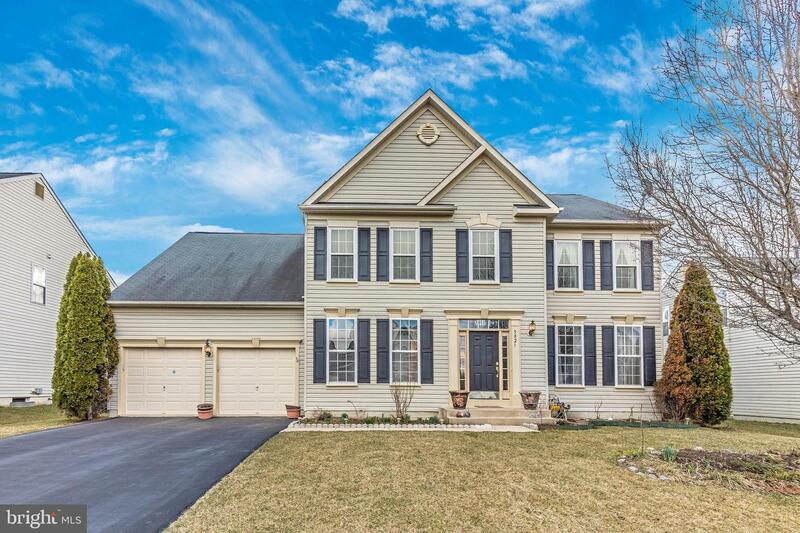 Fresh paint, updated floors, granite countertops, SS appliances, HUGE master suite and updated bathroom, and 3 finished levels for the whole family to enjoy. 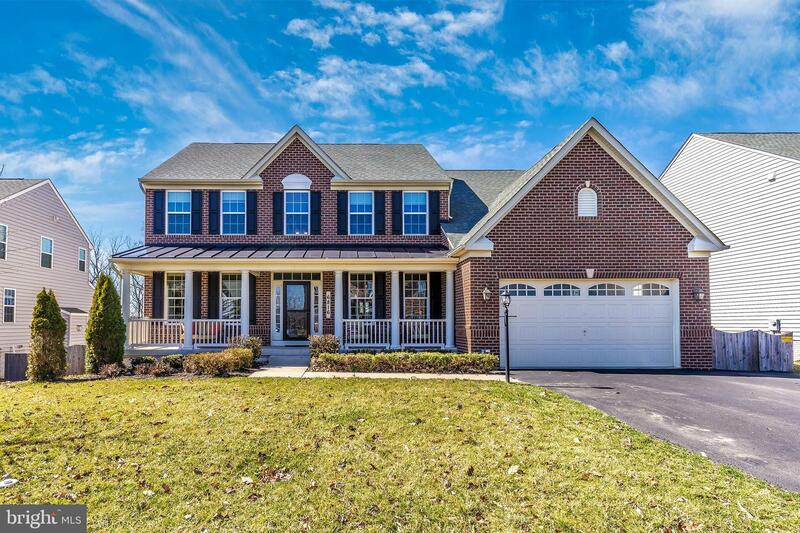 Combine these wonderful features with the award winning school district and the extensive list of amenities that Lake Linganore has to offer and you will instantly fall in love. 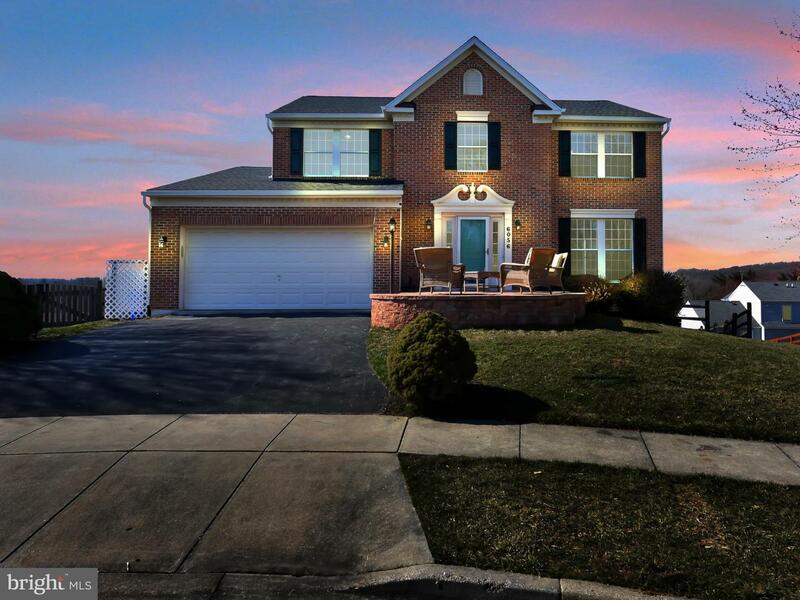 Don't wait to tour this home, it is sure to go fast! 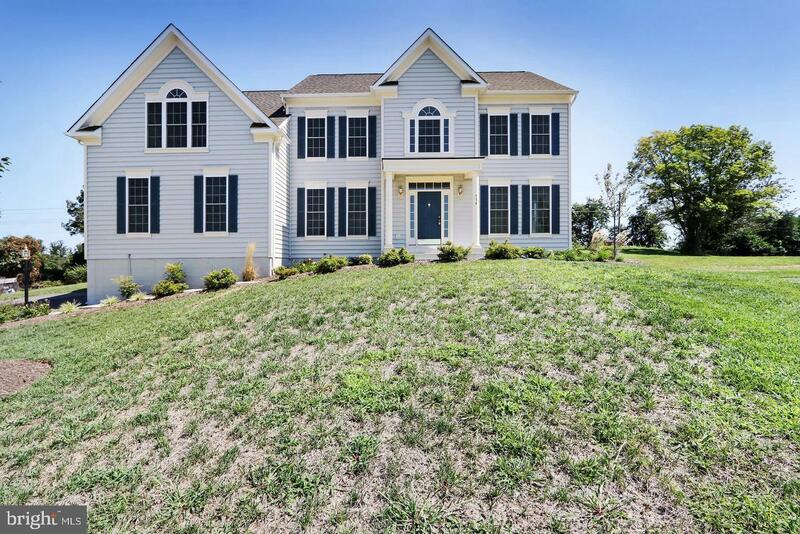 Like New ~ Why Wait for a New Home? 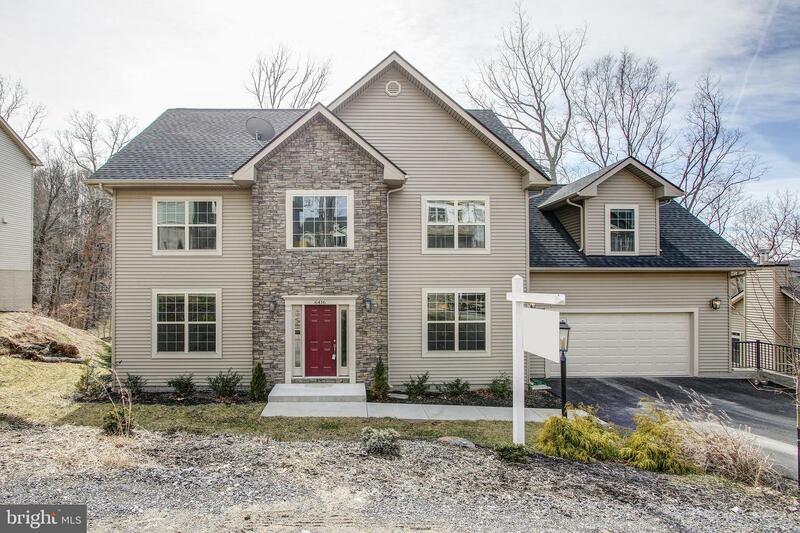 Custom colonial featuring 5 bedrooms and 3.5 baths on over a quarter of an acre with almost 4,000 square feet of finished space and top of the line finishes. Contractor/owner finished the walk out basement to add a legal bedroom, full bath, recreation room and exercise room. 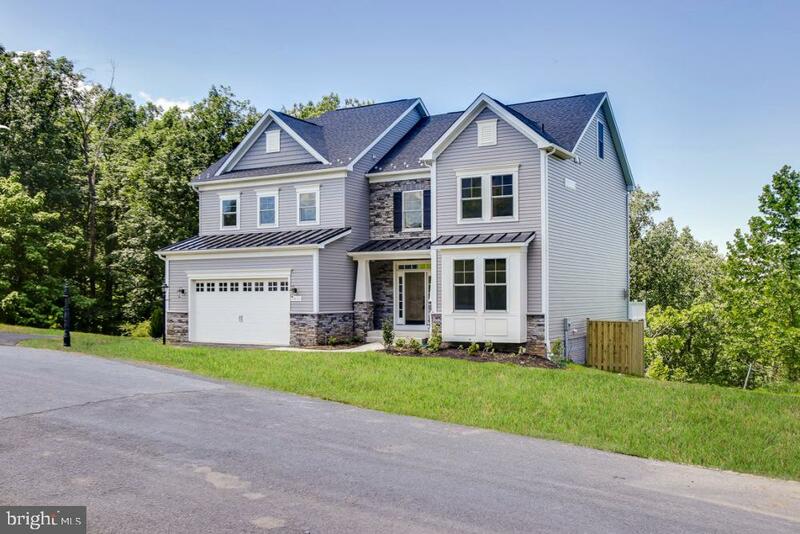 Full of natural light, you~ll enjoy the open floor plan that includes a mud room, separate dining room, living room and spacious family room with gas fireplace open to the gourmet kitchen with a wall of French doors leading to the deck that brings the outdoors in. Kitchen features stainless steel appliances, granite counters, huge center island, upgraded 42~ cabinetry and large pantry. Entertain on your deck with wooded views. Hardwood floors on main level extends to upper hall. 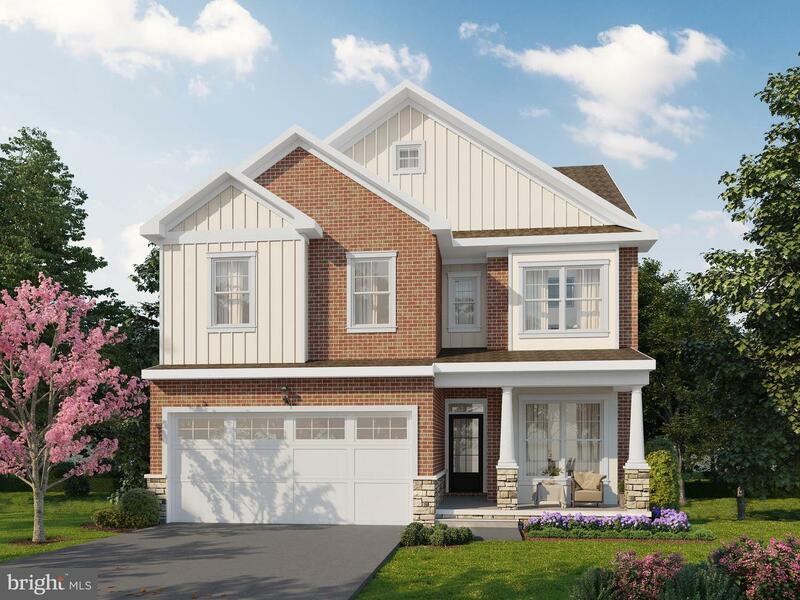 Elegant touches include wrought iron stair railings, crown molding, designer paint, two story foyer and 9~ ceilings. Baths are upgraded with granite counters and upgraded tile. Owner suite features walk in closet and luxury bath ensuite with separate jetted soaking tub, extra wide shower with rainfall shower head and double vanity. Upstairs also includes a laundry room. The lower level was customized with laminate wood flooring, a legal bedroom, upgraded bath, large rec room and separate gym with high performance flooring. Zoned heating plus propane tank for gas cooking and fireplace, oversized two car garage with storage. 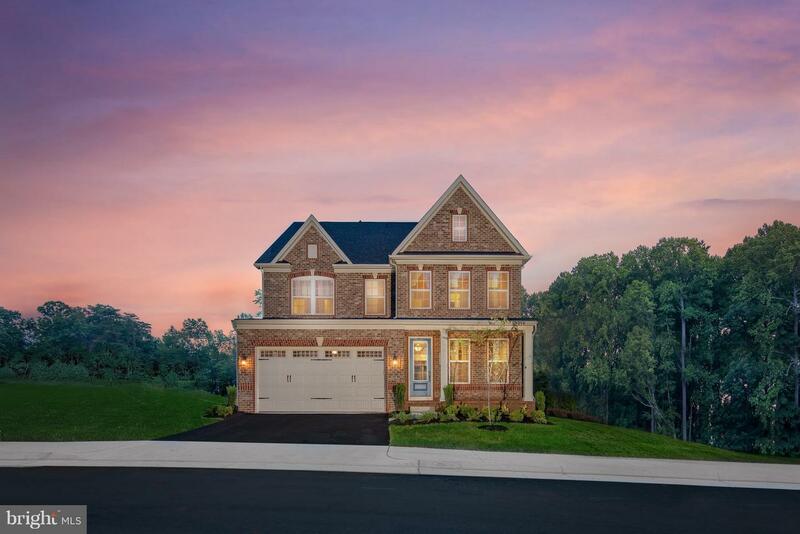 Great Lake Linganore community of Eaglehead Villages of Pinehurst with fabulous amenities including access to 4 private lakes, 2 beaches, 3 pools, 8 tennis courts and 30 miles of scenic trails! There are also 4 basketball courts, 12 Tot Lots and 3 rec fields available for sports activities. All of this right in your backyard! School assignments are to Deer Crossing ES, Oakdale MS and Oakdale HS.